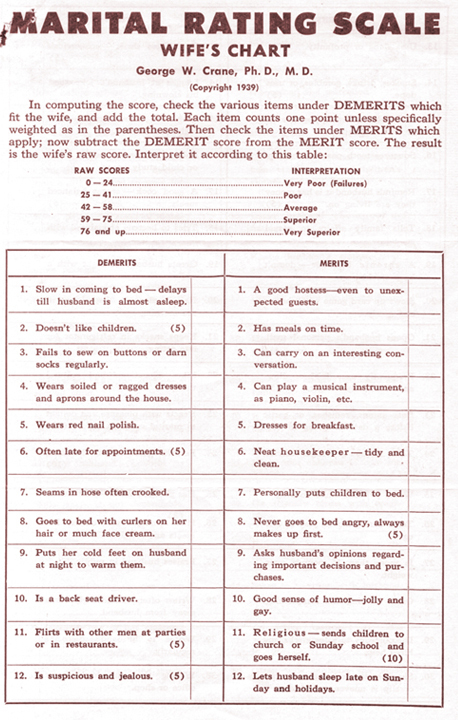 I usually don't post on Sundays but a friend of mine created a blog post after discovering this test for husbands of the 1930's to take to see if they made good husbands. I had to find the 1930's test for What Made a Good Wife back then. Here 'tis in all it's glory (or, at least, the first page). 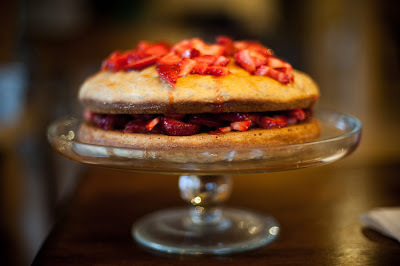 Because there really is nothing at all objectionable in the cake, I didn't mind letting Bookworm1 feast on it a little. It remains a sugar free cake entirely unless, of course, you wait until the kids go to bed and dump all the vanilla ice cream on it then you want. Kinda messes the concept up a little but it's sure tasty! Hopefully treats like this will make up for the fact that I haven't sewed a button back onto a shirt in four years. Hope you all are having a wonderful weekend being homey, taking some time to relax and just enjoy being! What a hoot that test is! I'm glad I don't have to wear nylons, much less keep the seams straight. Funny how the test for men was so much longer! 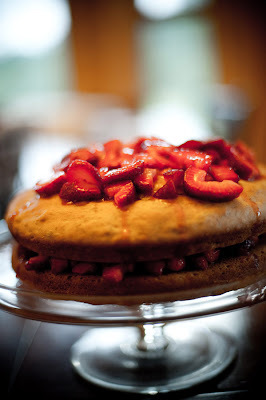 This cake is beautiful, and I bet it was delicious! You are soooo funny! Thanks for being my friend. Red nailpolish? They don't even mention on the toes... Puts the kids to bed personally... I'm doomed.